Asia’s First and Largest Lunch Dating Company Lunch Actually Group announces the launch of its Initial Coin Offering (ICO); its pre-sale already commenced with the largest bonus of 70% bonus tokens (until 31 Dec 2017). 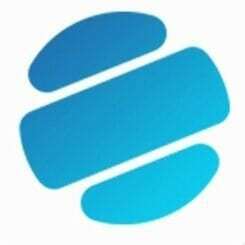 It offers local and global users an exciting and unique opportunity to be a part of the industry’s first AI-driven platform which is set to become the world’s most powerful and effective platform for dating and relationships. Provides highly personalized matching and discreet relationship advices which evolves according to the user’s relationship status by employing A.I. with personalised machine learning engine and natural language empathy. Viola.AI will be trained by the Group’s 13 years of accumulated service experience, 3500 datasets and 1.1 billion data points. Provides timely recommendations to address each user’s needs for goods and services, offers strong community support with quality content and advice that addresses user’s enquiry. 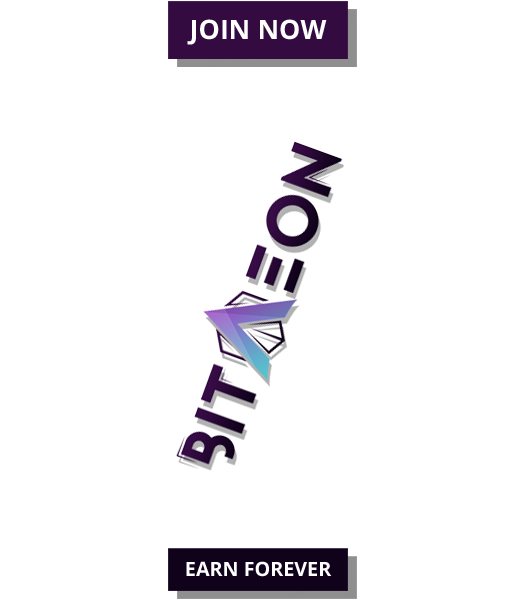 With Ethereum Smart Contracts in place, users can interact and transact with contributors and merchants at ease as all parties will receive the agreed-upon revenue share or commissions. “Viola.AI is a project that has been in the making for years based on our 13 years of experience in the dating and relationships industry. 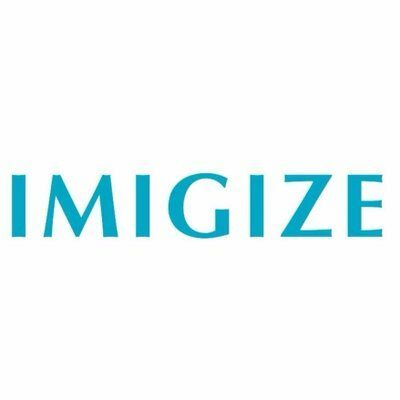 We are excited that by leveraging on the latest AI & blockchain technology, we are able to bring this dream into reality and offer the most comprehensive and effective tool to better any relationships. 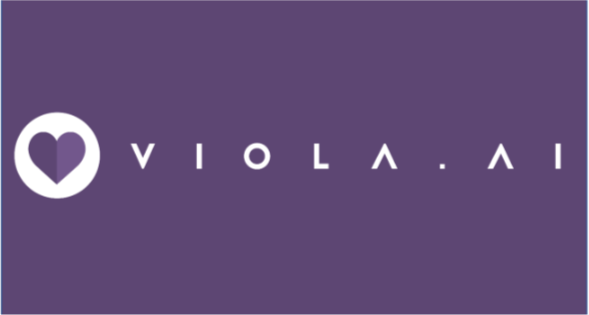 Through Viola.AI, we look forward to helping billions of singles and couples worldwide fulfill their dreams of finding love and happiness,” said CEO and Co-Founder of Viola.AI, Violet Lim.